A comfortable heavy cotton fleece crew sweatshirt that can keep you warm on those cool days or nights. Our Single Thick Crew Sweatshirts are so cozy your coat will think you’re having an affair. That’s because these hoodless crew sweatshirts are made with 13 oz. 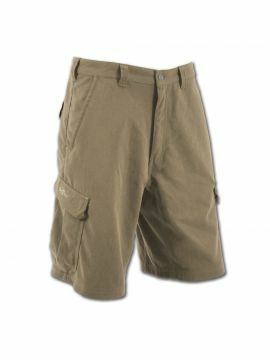 of pre-washed 100% cotton fleece for warmth and comfort, meaning that you may just ditch your jacket altogether. 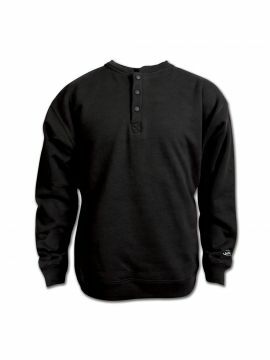 Add in gusseted armpits, two side seam pockets, and a button snap henley design, and you have a stylish and mobile heavy cotton fleece crew sweatshirt that’s perfect on its own or under a coat, if you so choose. At 13 oz. these are the heaviest and warmest sweatshirts I could find. Bought 2 of these because they have a Henley collar. Had a seamstress convert the single collar to a double collar of my own design. These are now my most favorite casual sweatshirts. If they came in gray or ash colors I'd be buying more.